I know there are a lot of last minute shoppers out there. 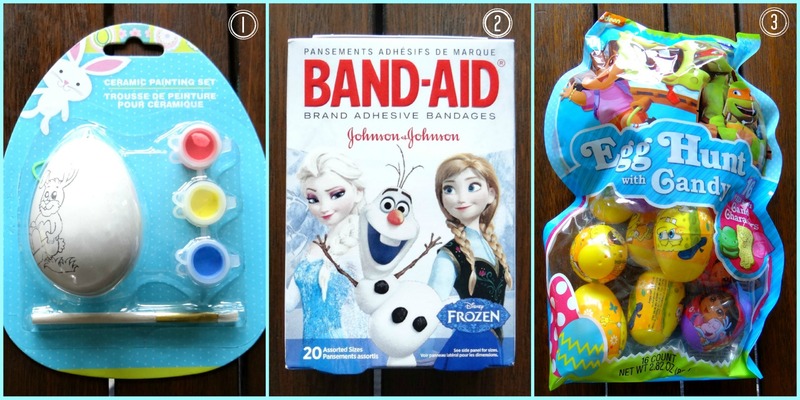 Those who may be waiting for this weekend to put together an Easter basket for the little ones in their lives. 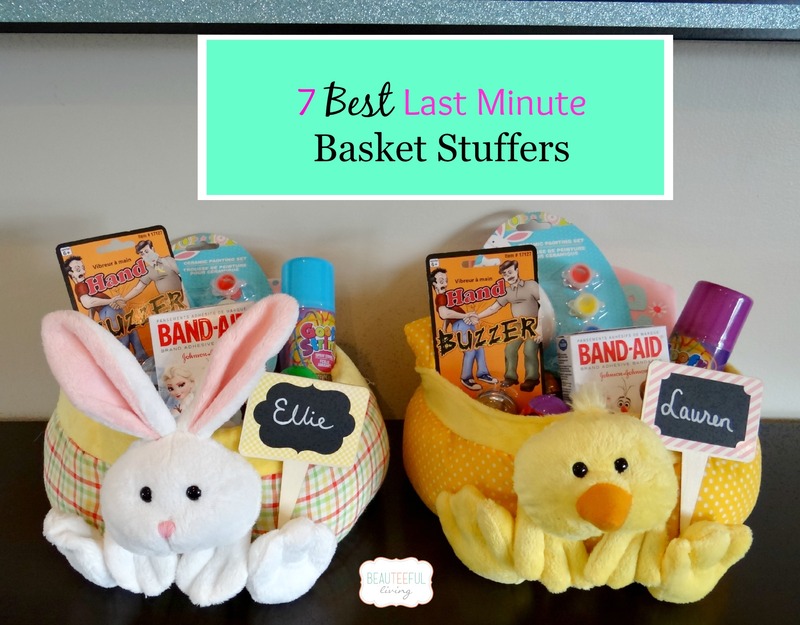 If you’re pressed for time and don’t want to pick up those pre-made, candy-filled baskets, I hope this “7 Best Last Minute Basket Stuffers” post will help you. 1) Art kit – Kids love doing art. You can’t go wrong with putting some paint or markers in their baskets. 3) Indulgent Item (treat) – I typically don’t include any candy in my baskets but this year, I decided to loosen up my restrictions and allow some candy. Both Ellie and Lauren have been eyeing these in stores and have been asking begging me to get them. It’s a holiday, I guess I can give them a pass for a day. 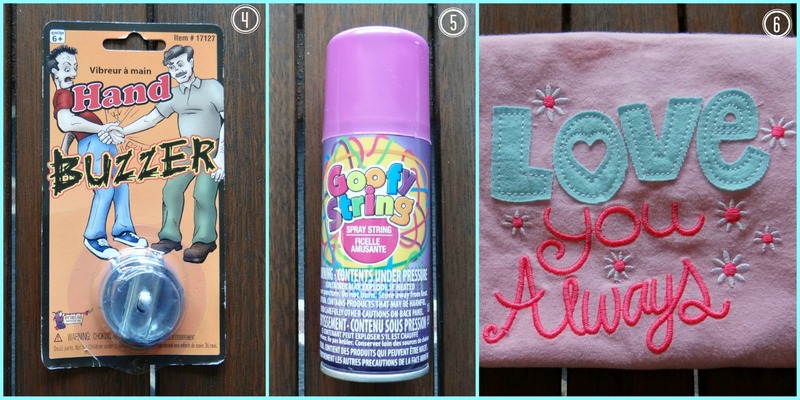 5) Messy Item – I chose a Goofy/Silly string spray can. Perhaps your messy item could be Play Doh or Crazy Sand. 6) T-Shirt or outfit – Find a shirt or outfit for spring. If age-appropriate, find a tee that professes your love for child. 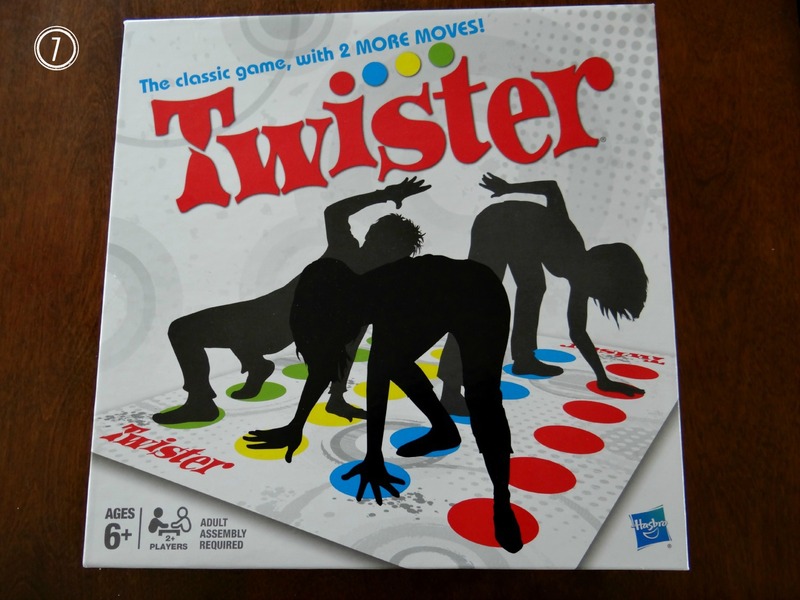 7) Family Board Game – This last item may not fit in their baskets but it will certainly be appreciated. What’s better than a game that the whole family can join in? We chose Twister. I’m sure I’ll be hearing lots of giggles! If you still need more ideas, please check out my post from last year (link here). I hope you found these ideas helpful. Don’t forget to Pin or Bookmark this post for future reference. Those are adorable, I especially love the easter egg that you get to paint. Thanks, Alexandria :). The eggs were a hit. Both kids couldn’t wait to paint them. This is pretty much what my kids basket looked like this year. I went lighter on the candy than I usually do and more on fun/books! Those are all great last minute ideas! I love the t-shirt idea! This is so wonderful! I love that you don’t include that much candy because I used to work with obese children, and it was always a stretch to think of non-edible treats! Awesome! These are all great ideas. And it doesn’t even have to be all Easter related. 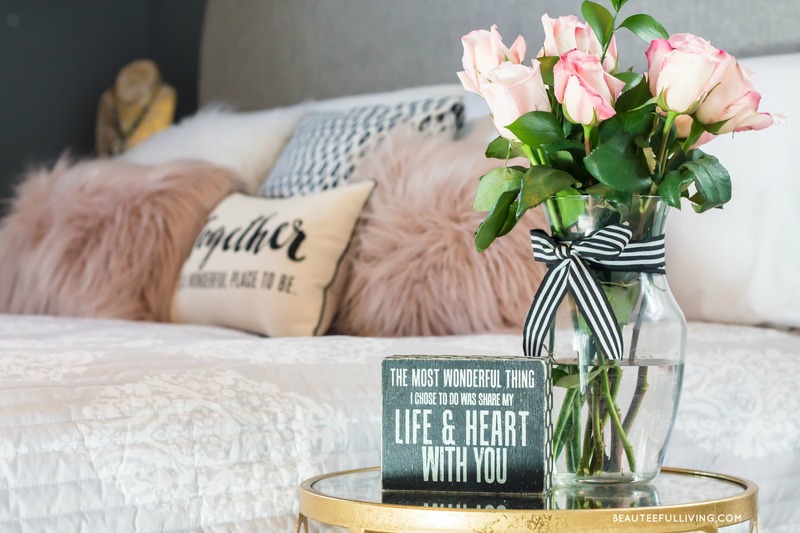 Such cute ideas, especially the “gag” gift! My kids love being jokesters! I love that these are all useful things. Too often I fall into the trap of getting throwaway toys for the kids. Sure, they love them for a little but then they just add to the clutter. Your ideas are much better! These are such great ideas! We love everything Frozen!! Silly putty is a great idea. My kids would’ve loved that too! Have a great Easter! Thanks for the ideas as our Easter bunny still needs to collect a few things. I am thinking our messy thing is going to be silly putty which my older son has been asking for a lot lately! Happy Easter! Why had I never thought of giving cute bandaids?! Kids go crazy over those things! Those are all awesome ideas. I try to give minimal amounts of candy. Thanks, Robin. I don’t like baskets with too much candy as well! Super cute! 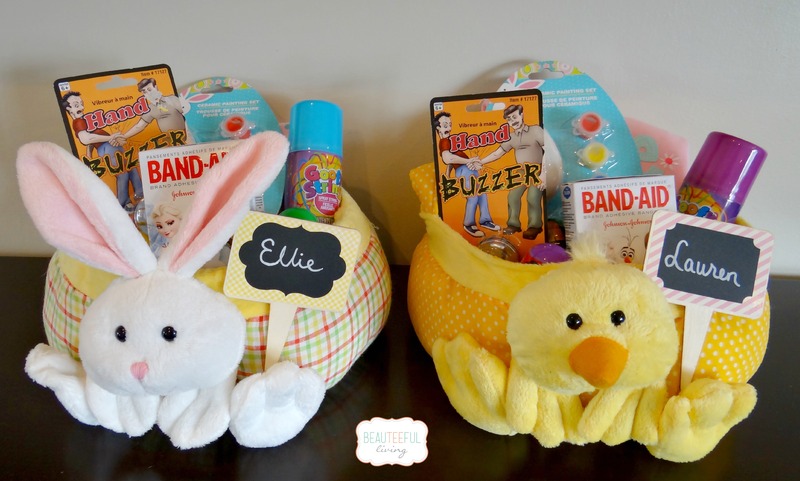 I still need to make my kid’s baskets so I will probable be using some of these ideas. Thanks for sharing!